Each box contains 2 bottles of wine. Daily Dish is part of the Fairview Wine family. This means we have direct access to their incredible cellar and are able to offer you cellar-door prices and access to some exclusive bottlings. 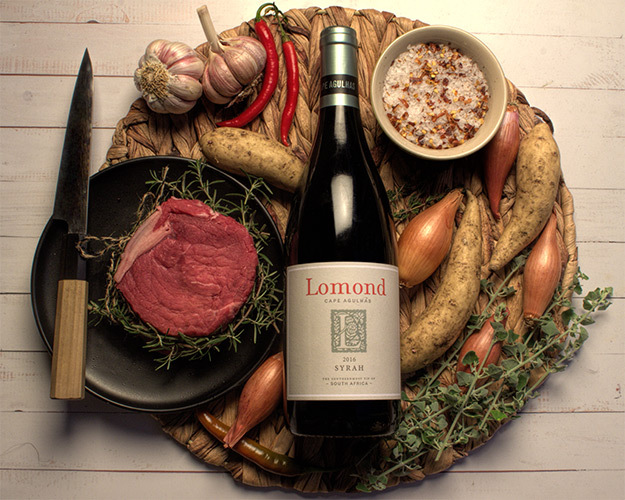 Our wine kits are carefully curated every month by the Fairview winemakers, ensuring plenty of variety and mindful pairing to your food and the season. You are welcome to order anytime during the month, and you can skip or cancel anytime. Select the wine kit you love. Skip or cancel anytime. 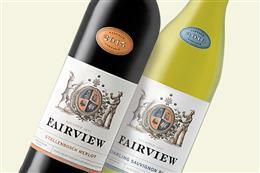 Fairview Darling Sauvignon Blanc and Fairview Stellenbosch Merlot. 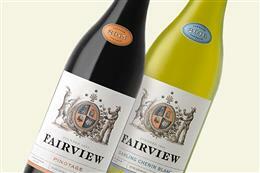 A bottle each of Fairview Darling Chenin Blanc and Fairview Pinotage. 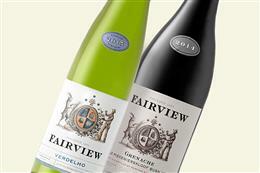 A bottle each of Fairview Verdelho and Fairview Grenache. 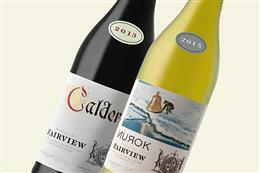 A bottle each of Fairview Nurok (white wine) and Fairview Caldera (red wine). 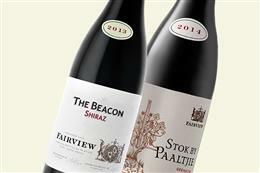 A bottle each of Stok By Paaltjie Grenache and The Beacon Shiraz. 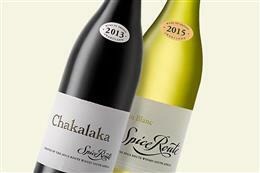 A bottle each of Spice Route Chenin and Spice Route Chakalaka.